* We got our first Strongarm character. Of course, it wouldn't be the last"! Oh, and the human (Kicker) in the shows was SO annoying, that many fans (like us! ), focused more on the comics fiction of that time. - Not unlike fan response between Age of Extinction and IDW comics of the last 6 months! * hundreds of new instructions Scans and package art scans including, but not only just Energon series toys, each viewable in their respective character page. 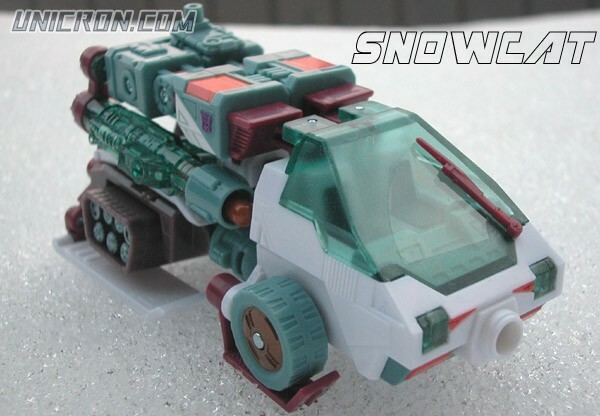 * All new toy photos of Demolisher and Snow Cat and Jetfire and Ultra Magnus... Well, they're "new" in the sense that they were recently uploaded pictures that were taken a decade ago! 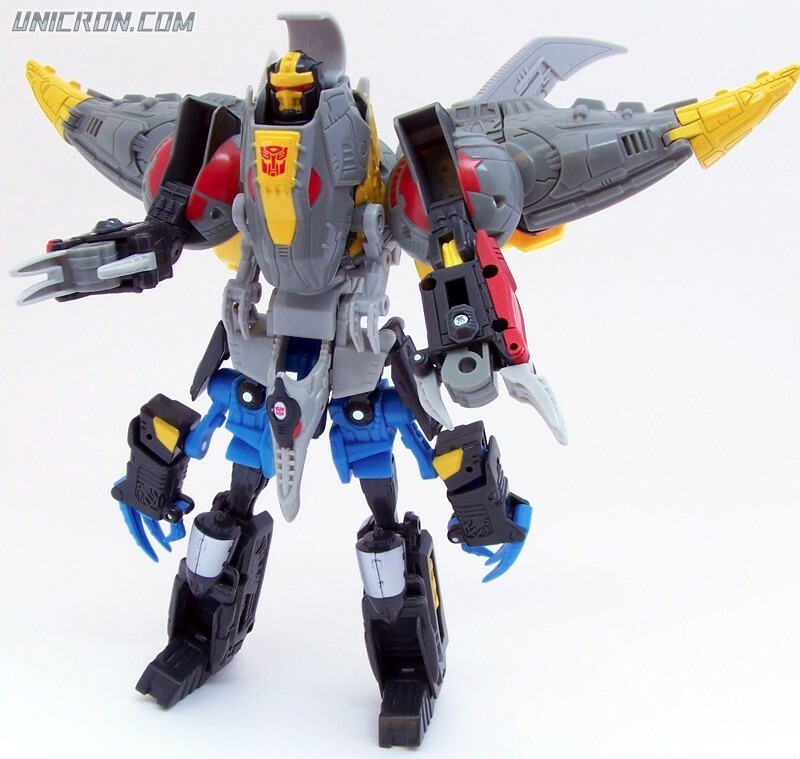 New addition for the Combiner Wars?! Wow, I really wish I had one of these parked in my garage right about now! Sorry to nitpick, Perceptor, but I believe that the Masterpiece line was the "Masterpiece" of it's time, since it was also in late 2003 that the original 20th Anniversary Masterpiece Optimus Prime was released (I quite vividly remember setting aside funds for him and having him arrive through BBTS). I think for a while, the Alternators/Binaltech figures were assumed to fit in with that toyline (since it took so long for new MP molds to be released).